Here at Viezu we are proud to offer Vauxhall Vivaro Van tuning and Vauxhall Vivaro Van ECU Remapping. Vauxhall represents one of the most technologically advanced brands in the motor industry and therefore deserves the best in engine tuning and ecu remapping technologies, in which Viezu really fits the bill. It can be said that Viezu leads the world when it comes to Vauxhall Vivaro Van tuning and ECU remapping. Viezu continually put our Vauxhall Vivaro Van customer’s needs first and our tuning can be custom tailored to make sure your requirements are met by us. 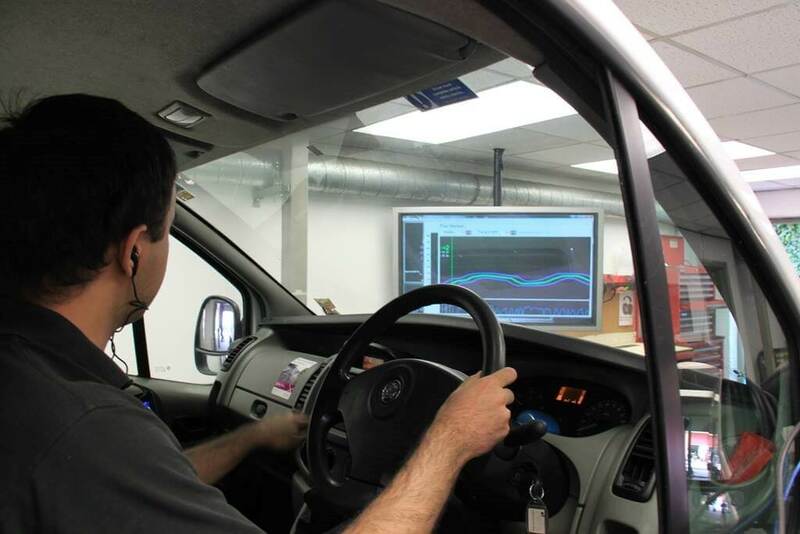 If you’re after an increase in throttle response and performance from your Vauxhall Vivaro Van tuning, our prestigious Vauxhall Vivaro Van performance tuning will seriously improve the drivability of your Vauxhall Vivaro Van. Or if you have fuel economy in mind, then Viezu’s BlueOptimize Vauxhall Vivaro Van economy tuning is for you.